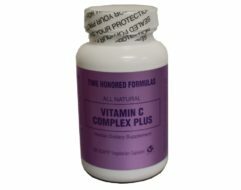 The human body cannot produce Vitamin C, deficiencies of it can lead so serious illness, which is why only a doctor can determine if there is a lack of this important antioxidant. 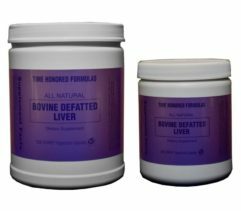 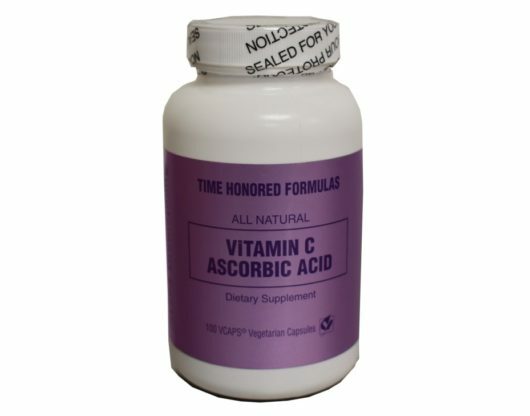 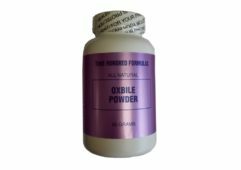 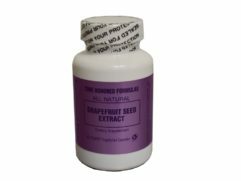 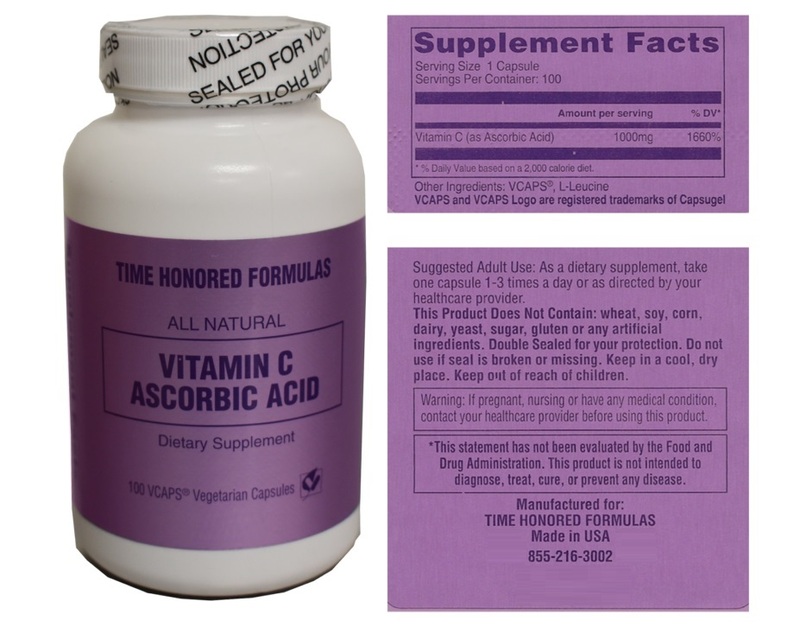 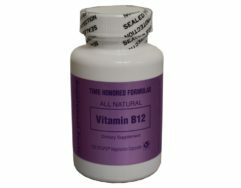 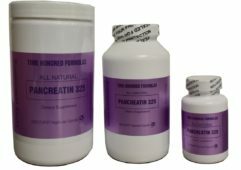 Time Honored Formulas presents an exogenous source of Ascorbic Acid as Vitamin C crafted in Vegetable Capsules; Natural Ascorbic Acid is usually extracted from oranges, green peppers, lemon, watermelon, red peppers, grapefruit, kiwi, mango, broccoli, tomatoes, cabbage, raw and cooked leafy greens (turnip greens, spinach), and berries among others. 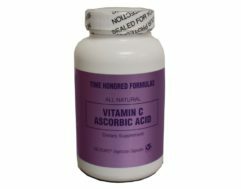 Active Ingredients: Vitamin C as Ascorbic acid from natural source.